#5. Do NOT make wierd requests: Don’t ask for application materials to be returned unless they are rare and valuable. An applicant once asked me to photocopy his resume and return the original to him. Not only was I surprised and baffled, but he didn’t even include a return envelope. 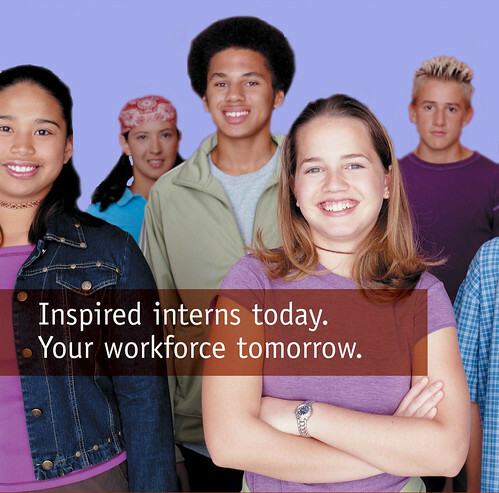 Remember that internships involve trade: We offer students professional experience and training in exchange for help around the office. This kid did not strike that helpful note. #6. Do NOT make multiple phone calls: Do not One call to see if your application arrived intact is fine. If you place two or more follow-up calls, you risk annoying the person taking those calls. If you’re suddenly struck by pressing questions that have to be answered immediately, write them down and ask them all in one phone conversation or e-mail message. Use your best manners and make it clear you appreciate someone’s time and assistance — answering your questions might be part of his or her primary job, but it might not. #7. Do NOT ask if you GOT the job: Don’t call to ask if you “got the internship.” If you did, you’ll hear (probably by phone). If you haven’t heard, assume the decisions haven’t been made yet. Many internship coordinators have other daily responsibilities and they won’t always have time to keep you updated on your application’s status. It’s not that they want to blow you off–they just have other things to do. Posted in Career, Intern and Jobs. Bookmark the permalink.